The Advocates for Human Rights and Autonomous Women's House Zagreb have published a report documenting the Croatian government's response to domestic violence. 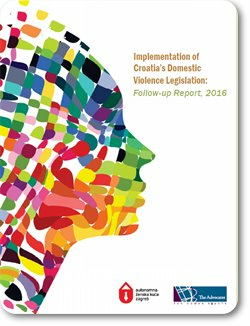 This report is a follow-up report to the 2012 report, Implementation of Croatia’s Domestic Violence Legislation. The report describes gaps in law and services for women victims of domestic violence under the domestic violence law, criminal legislation, victim services, family law, and inter-agency cooperation. 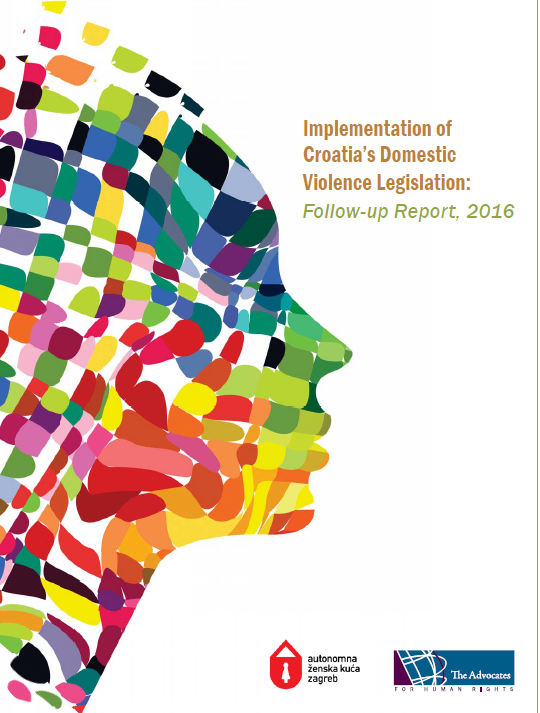 The report concludes by making recommendations to the government of Croatia and stakeholders to strengthen victim safety and promote offender accountability.